Samsung has just released its first smartwatch device the Galaxy Gear while Sony is already on its second generation of wearable device, and iPhone maker Apple is constantly being rumoured to be developing its own offering. Now though the A&T Pebble smartwatch release and price have been unveiled. The Pebble smartwatch has been available for a while now following its successful funding program via the Kickstarter project last year, which quickly surpassed its $100,000 funding total reaching a total of over $10 million. 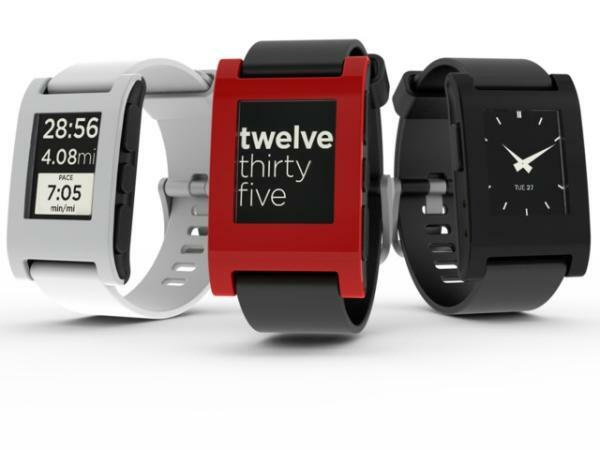 Now US carrier AT&T has announced that it will be offering the Pebble smartwatch from tomorrow, September 27th. This will mean that it will be the first mobile carrier to carry the device although it has already been available from retailer Best Buy. It will be available via the networks website and select stores with more outlets getting the device from October. The Pebble smartwatch will cost customers of the carrier $150 and can alert owners of incoming emails and social networking updates, and will also display caller ID information for incoming voice calls. Do you like the idea of owning a smartwatch?